Living in New Orleans has so many positive aspects, apart from the culture and spice for life that the residents have, there are also some great businesses and services. Here at New Orleans Locksmith Services, we pride ourselves on serving our community and understanding their needs. As a result over the years, we have been able to expand and grow the services that we offer in order to better serve the community that we live in. We are happy to say that there is not an area of security that we do not cover - general locksmith work, car locksmith work, emergency locksmith, commercial and residential locksmiths and much more. 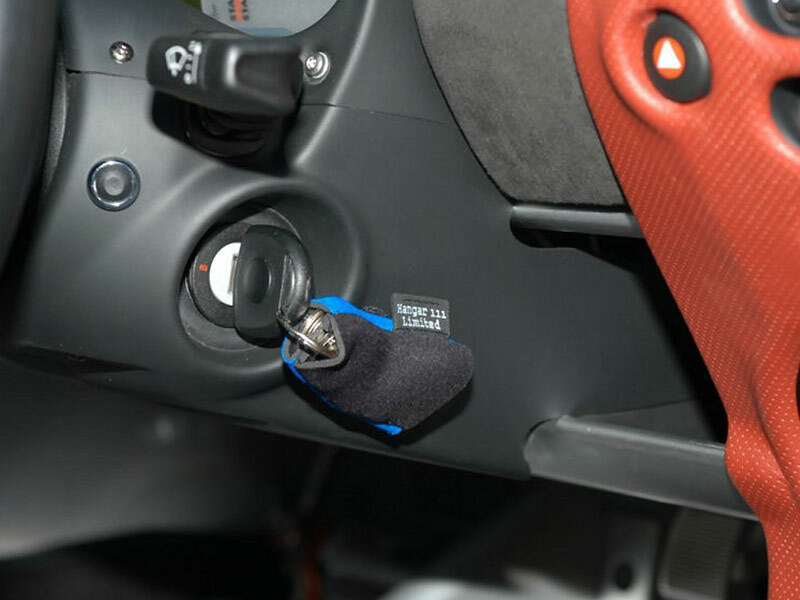 The car locksmith service that we provide covers all areas of car locks and maintenance. If you are locked out of your car, have locked the keys in the car or simply lost the keys, our call out service is happy to send a qualified car locksmith who will come and sort you out. 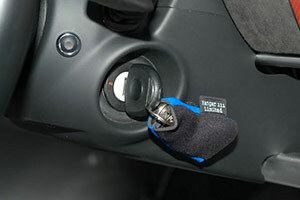 Making duplicate keys for your car or changing the key barrels are additional services that we offer. Today many of us forget to close our windows when we leave the car, therefore, our car locksmiths are happy to incorporate window closing and sun roof, if you have one, with the locking of the car. Being locked out of your house is no fun or having to change the locks due to an attempted break-in or misplacement of keys. 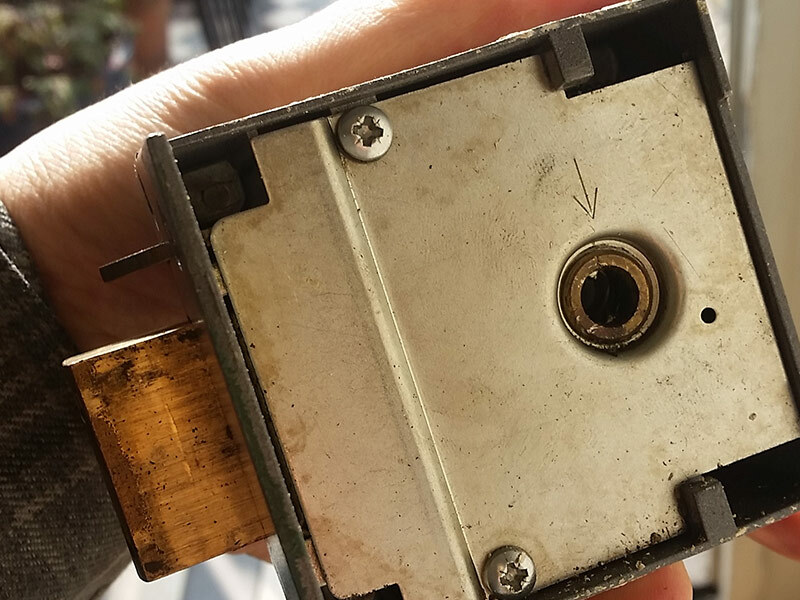 As soon as you call our service center, one of our highly trained and reliable emergency locksmiths is dispatched to you in order to help you out of your sticky situation. 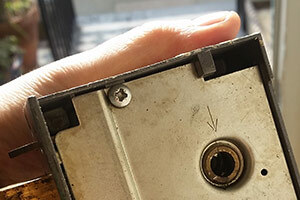 Being locked out or having an unsafe lock is scary and we can ensure that you are safe in your own home with a new or repaired lock as soon as possible. On the same note, if you need a new lock in your home, or want to install an alarm system, one of our residential locksmiths can help you out. 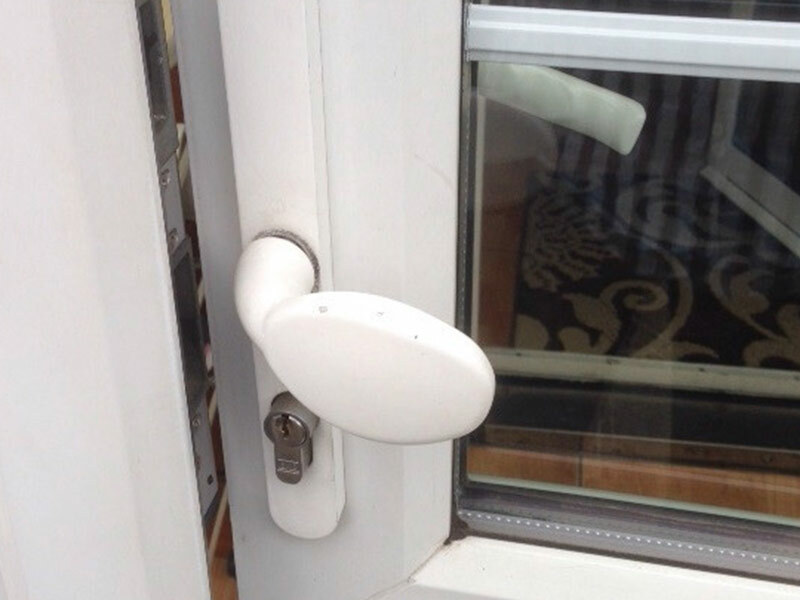 There are many different locks to choose from and alarm systems on the market, our residential locksmiths are trained and able to help you with any queries you may have and help you make an appropriate decision for your locks and alarm systems. 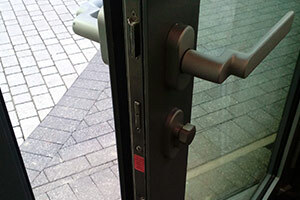 Another type of service that New Orleans Locksmith provides is intended for your business or commercial property. 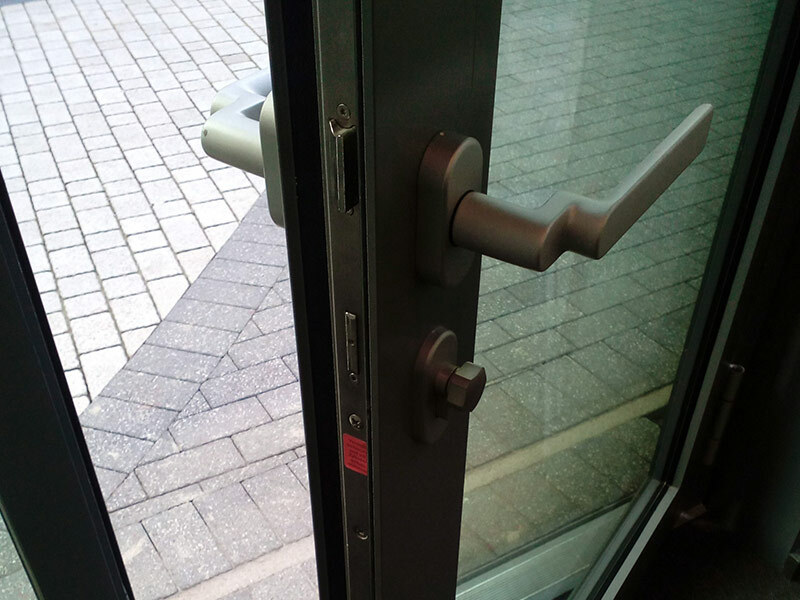 If you need multiple keys or a restricted key system with master key access, our commercial locksmith can come and advise you of the best system at the same time giving you a competitive quote. Many companies today are using CCTV networks, access control systems and so on that is run by intercoms and digital phone systems. Our commercial locksmith department specializes in all of these areas and one of our consultants is happy to come to your premises and quote, there is no commitment involved from your side. With New Orleans Locksmith Services you can cover a wide range of security options at once. 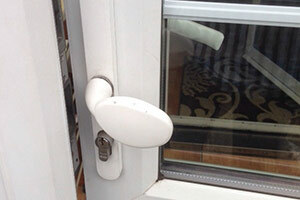 All of our locksmiths are skillfully trained, reliable and honest. Our pricing is competitive and our service is non intrusive. We are happy if you are happy and satisfied.